Armageddon Cast. 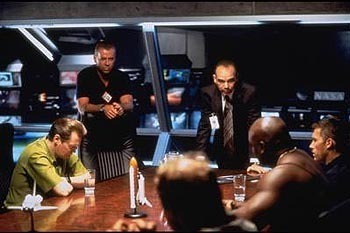 Promotional still of the cast of Armageddon. Wallpaper and background images in the Armageddon club tagged: armageddon still image 1998 cast. This Armageddon photo might contain তাড়িখানা. Do আপনি Think It's Possible...?